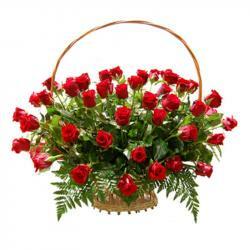 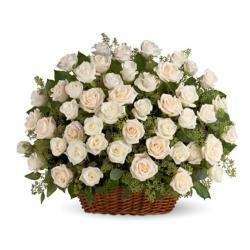 Product Consist : Basket Arrangement of 25 Red and White Roses. 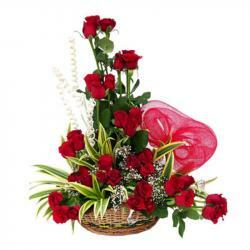 Signifying a timeless classic beauty, send this charming floral gift for a very special lady in your life on special occasion of valentines day. 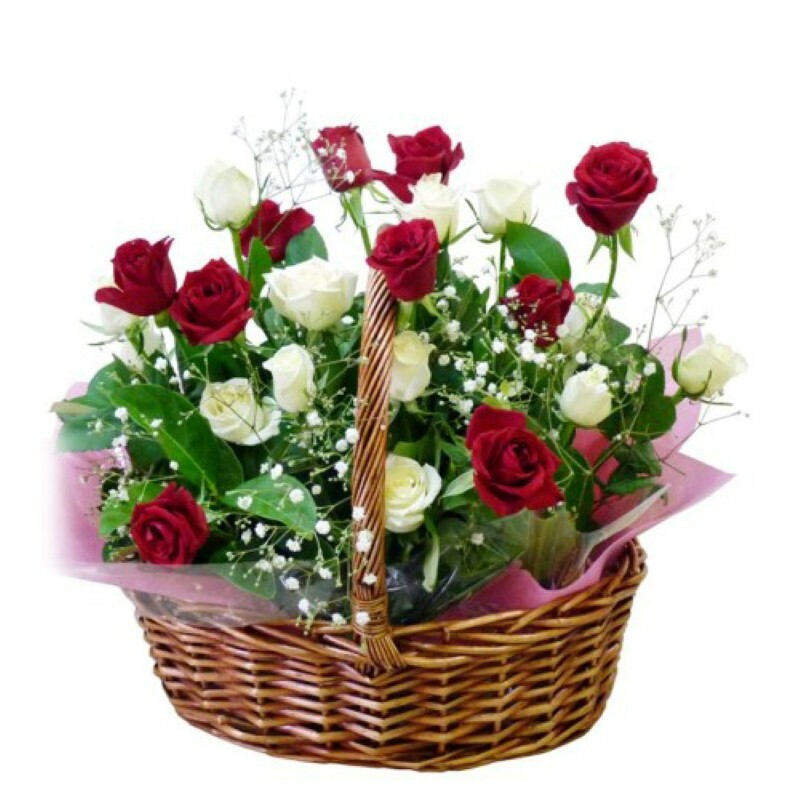 beautiful Handle Basket Arrangement of 25 Red and White Roses This flowers will be hard to resist and makes for a fabulous gift option without a doubt. 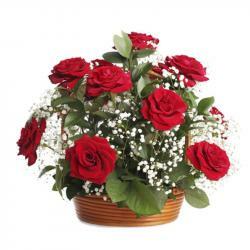 So book your order now and celebrate Valentines Day Product Includes : Basket Arrangement of 25 mix stems of Red and White Roses.